invitation-to-graz-uwe A picture impression of the scouting visit in January. Please write us with any questions you might have. 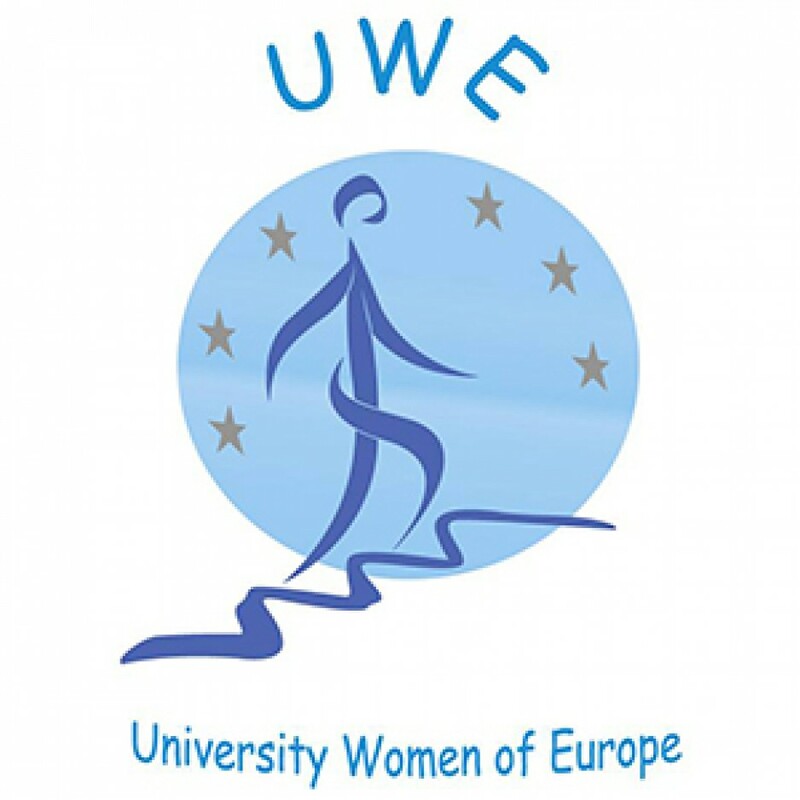 On this page we will post additional information on the UWE Conference in Graz. See the link above in where you can down load a PDF for a short overview of the theme and tours.